My new favourite balm-style sheer cheek colour should be yours, too. And it's $6 or less. You would love my new favourite blush. 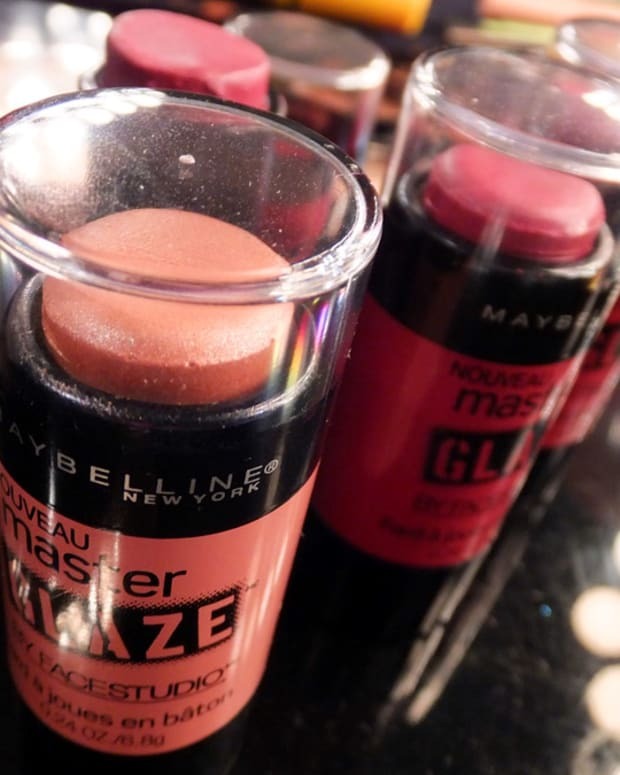 It&apos;s a sheer shade that delivers a dewy, pinched-cheeks flush to a range of skintones from very fair to medium-deep. A hydrating, emollient balm in convenient, pocket-size stick form, it&apos;s especially good for dry skin, and works on normal/combo complexions too. 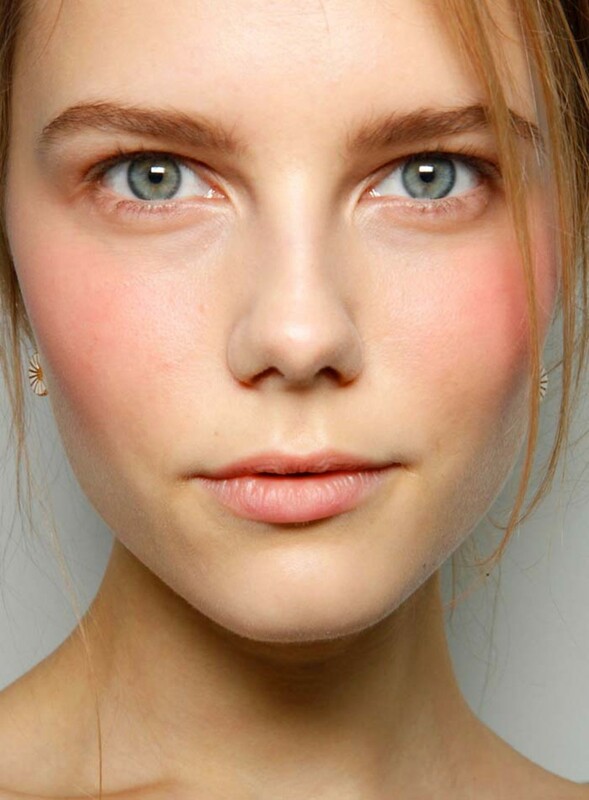 Oily skin could give it a go -- cheeks tend to be less oily than the rest. And it rings in at about $4 to $6, depending on whether you hit WalMart or Shoppers. 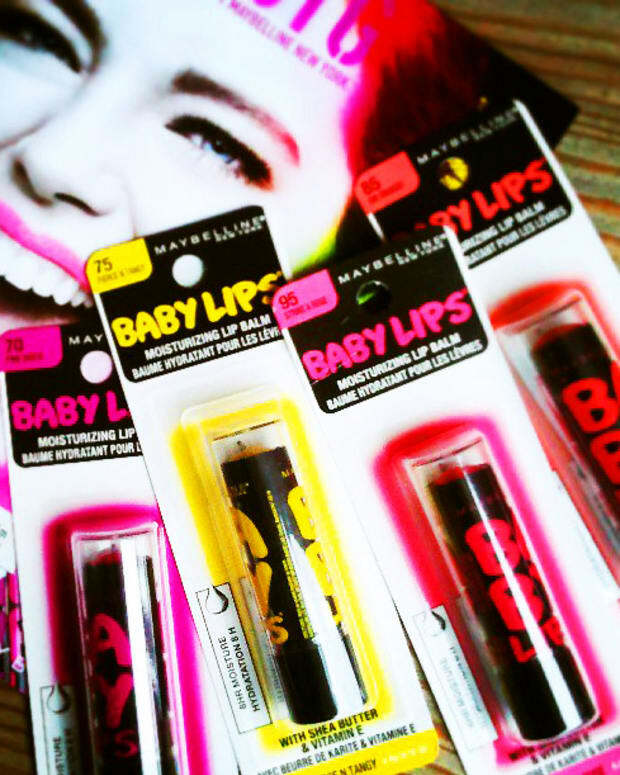 Could be you already love my new favourite blush as the lip balm it is: Maybelline New York Baby Lips SPF 20 Moisturizing Lip Balm in Cherry Me. Yes, I&apos;m obsessed. (See my accidental matching mani here.) On bare skin, over BB cream or foundation, or even tapped over a light layer of powder, Cherry Me gives cheeks perfect natural rosy colour with a subtle sheen and without stickiness – I&apos;m wearing it here. And it prompts compliments. And coveting – I have to keep an eye on my tube when I&apos;m around my nieces, ages 11 and 7. 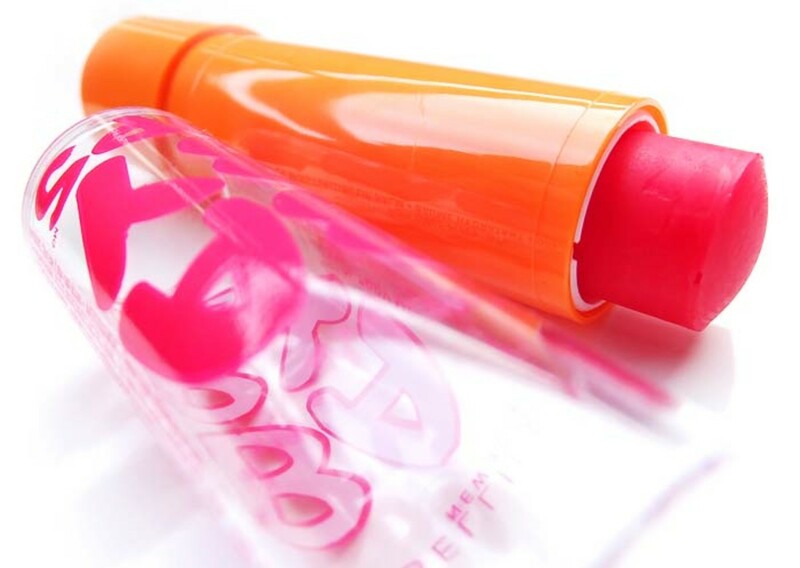 Extra tip from Spring&apos;s Fall/Winter 2012 Toronto fashion week: try Baby Lips in Peach Kiss as a highlight on cheekbones. Expect compliments on your glowing skin, too; I got bazillions when I tried it. Will you get cheeky with Cherry Me? What&apos;s your favourite cream or balm blush? Lip balm photo via Fujifilm Finepix F770EXR.